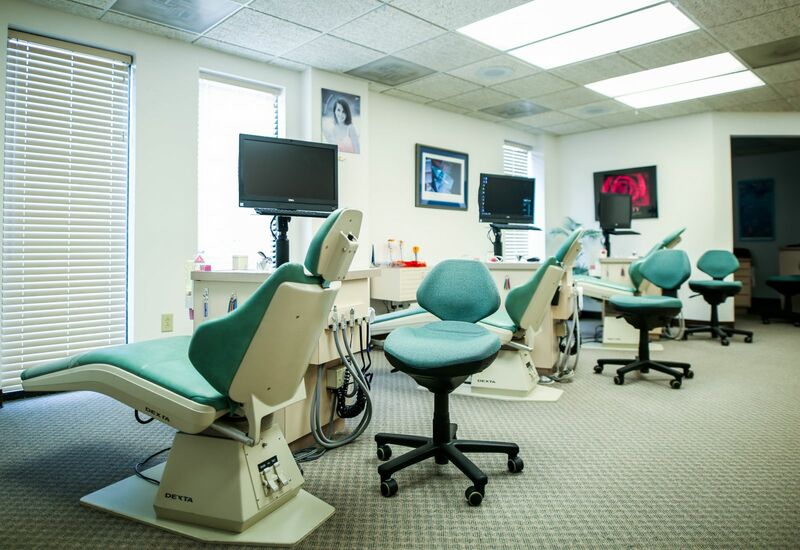 Founded by Dr. Myron Serling in 1961 and soon joined by Dr. Thomas Decker in 1973 our practice has developed into the Capital Region's premiere orthodontic practice. To accommodate such development, we moved to our current Albany office in September, 1981. In April 1982 Dr. Michael Sbuttoni joined our practice. In 1985 the practice became computerized and our communication systems were modified and enhanced. In 1986 our second office in Delmar opened. Dr. Vorton Boghosian joined our practice in April of 1986. The Delmar office was then moved to its current location in September of 1991. Dr. Marianne DiCerbo joined our practice in September 1992. In March of 2003, Dr. Gregory Lawless joined our practice. The addition of Dr. Lawless brought about our third office in Latham. Come visit us at our New Location in East Greenbush! We are excited to be able to provide orthodontic care to the East Greenbush Community. Check back for a virtual tour of our newest office location coming soon!